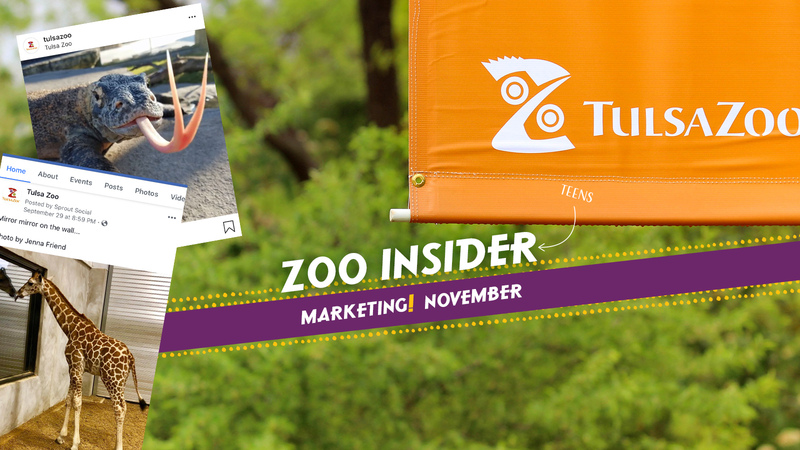 Join us as we explore the Tulsa Zoo after hours. The moon’s glow transforms the well-known zoo walkways into paths for new adventures. Enjoy fun-filled activities, prowl the trails during a zoo night hike, and experience live animal presentations. After a night of adventure, glide into a sea of sleeping bags surrounded by the call of the wild. Our very own parrot alarm clocks will likely provide the wake-up call. This exciting adventure is sure to create memories you will treasure. 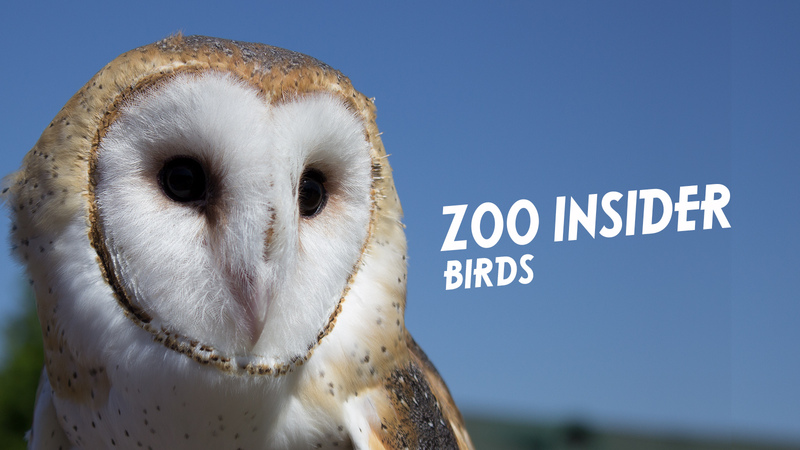 The Tulsa Zoo offers two exciting options, LUNA Group Overnights and Snooz-a-pa-ZOO-za Family Overnights. Check back soon for our next family overnight! This overnight is open to multiple families with children 6 – 17 years old, allowing them to come together to enjoy our overnight experiences. All children must be supervised by a guardian or parent, and the zoo requires one adult for every 4 children. Once registered, you will receive an electronic confirmation with details on items you and your family should bring along for this overnight adventure. Participants sleep in a climate-controlled building. Please note that the zoo has no shower facilities. 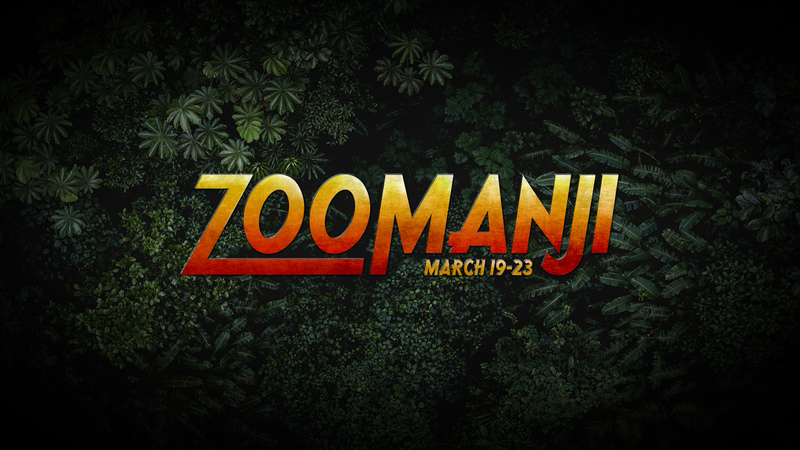 The cost includes educational programming, night-time snack, continental breakfast, and admission to the zoo after the program ends on Sunday. Each person attending needs to be registered. Learning from Ultimate Nocturnal Adventures! Overnight programs include live animal presentations, zoo night hikes, hands-on interactive activities, games, campfire with S'moreos (a zoo favorite! ), continental breakfast, morning guided programs AND zoo admission after the morning program! Don’t want to spend the night? We offer just the night portion of the program too! The evening option include live animal presentations, zoo night hikes, hands-on interactive activities, games, campfire with S’mOreos! When the lights go out animals use some remarkable adaptations to help them navigate their night time environment. From seismic sound to odor receptors galore we will discover how animals use their senses to explore the dark. How will your senses match up against some of the masters of the night? This overnight is designed for younger groups. Join us for a fun overnight as we enjoy the “yuck” side of animals! We will have a messy good time learning about the revolting aspects of animals, such as, disgusting food choices, low-down dirty defenses and POOP. We will also dig through pukey owl pellets on the search for last night’s prey. 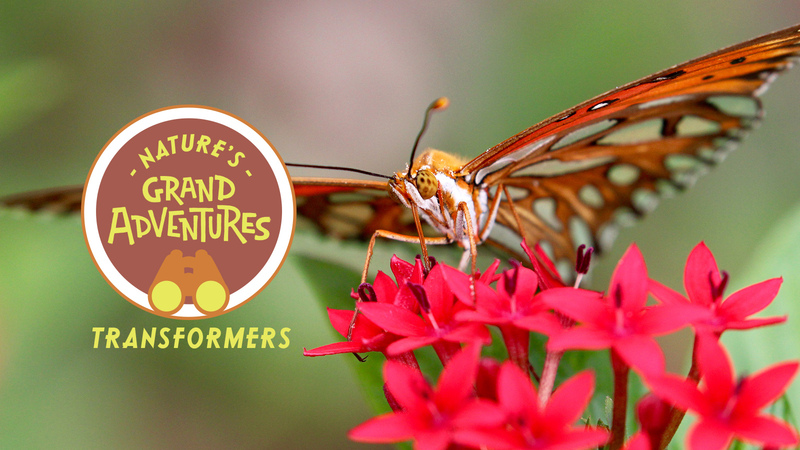 Come learn all about the gross things that make our animal friends so fascinating. For groups with a wide variety of ages. Join the expedition to a mysterious world deep within the heart of the Tulsa Zoo where ancient ruins of the jungle have recently been rediscovered! During our nocturnal adventures, we will learn all about the elusive animals that call this new land home. Visit us for a paw-some night devoted to our favorite furry friends. What makes a mammal a mammal? How do you tell if it is a predator or prey just by looking at it? Can you identify mammals just from their skulls? Bonus: This overnight covers requirements 1 through 4 of the Boy Scout Mammal Study Merit Badge. Who at the zoo made that poo!? Help us solve some animal mysteries- from the vet clinic to wildlife exhibits- as we trek around zoo grounds after dark. 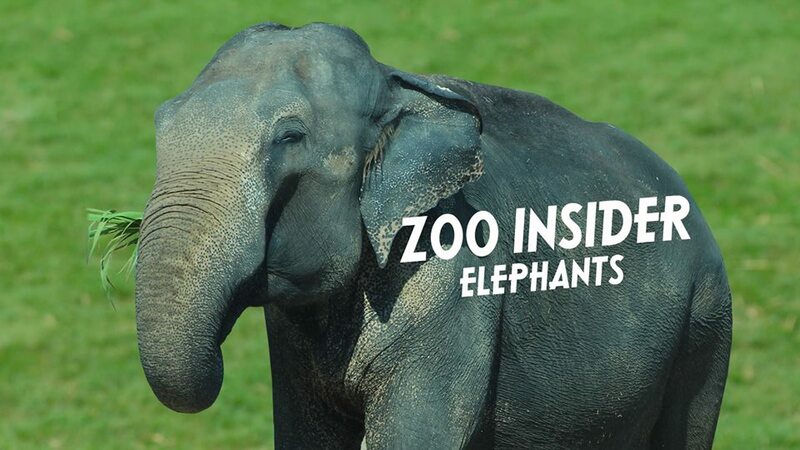 Participants will examine animal hair and skin samples, compare blood slides, discover clues from wildlife crimes and much more as you solve zoo mysteries. We welcome all types of organized groups, including school groups, community groups, Girl Scouts, Boy Scouts, family reunions, birthday parties, nature lovers, science clubs, or any group who wants to enjoy a zoo overnight. All children must be at least 6 years old and accompanied by adults at a minimum 1:7 ratio of adults to youth. Evening program: 6:30 p.m. – 10:15 p.m.
Overnight program: 6:30 p.m. – 10:00 a.m.
Our programs are designed around the small class approach. Groups will consist of 2 to 25 total people, including chaperones. If your group is larger than 25 please contact the zoo prior to registering your group. Groups can select their own dates, based on availability. Night programs are offered most Thursday, Friday, and Saturday evenings throughout the year. **Tax will be added to the total cost of the program. If your organization is tax exempt, you must provide valid documentation, and the tax will be removed. A $100 non-refundable deposit is required to book a date (submit check upon date approval). Remaining balance (full payment) is due the night of your group’s overnight.